With Democrats officially taking control of the House of Representatives, Congresswoman Nancy Pelosi, D-Calif., is poised to once again be elected House Speaker in a vote Thursday afternoon. Pelosi, who previously served as Speaker from 2007 to 2011, appears likely to overcome opposition from a small group of lawmakers within her own party. The longtime Democratic leader was widely expected to reclaim the Speaker’s gavel after Democrats won control of the House in the 2018 midterm elections. However, questions about the inevitability of her election rose, as several incoming freshmen promised not to support Pelosi during their campaigns. Members of the Democratic caucus reportedly voted 203 to 32 in favor of officially nominating Pelosi as Speaker in November, although she still needs to win a final vote on the House floor, with a majority traditionally amounting to 218 votes. In an effort to secure more votes, Pelosi announced an agreement last month on term limits for senior House Democratic leaders. 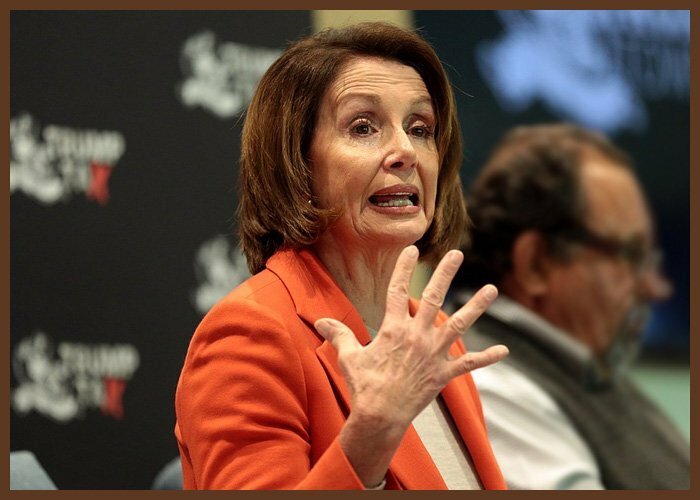 Pelosi revealed the agreement would limit top party leaders to three terms, with a fourth term requiring the support of two-thirds of the caucus compared to the current simple majority threshold. 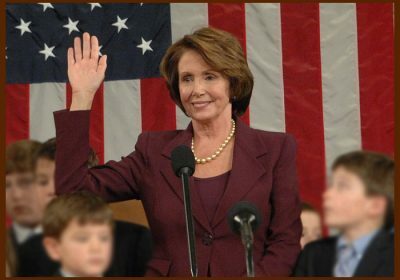 The term limits would be retroactive to include the two terms of the Democratic Majority from 2007 to 2011, when Pelosi previously served as House Speaker. Pelosi, who has served as the top House Democrat since 2003, would subsequently be limited to a maximum of four additional years as Speaker. In a statement, Pelosi said she would abide by the proposal whether or not it is approved by the Democratic caucus in a vote expected to be held before February 15th. “Over the summer, I made it clear that I see myself as a bridge to the next generation of leaders, a recognition of my continuing responsibility to mentor and advance new Members into positions of power and responsibility in the House Democratic Caucus,” Pelosi said. If re-elected Speaker as expected, Pelosi’s first order of business is likely to be bringing up legislation to end the partial government shutdown. House Democrats are expected to pass legislation that includes six full-year appropriations bills as well as a continuing resolution to fund the Department of Homeland Security until February 8th. The legislation would provide $1.3 billion for border security, well below the $5 billion that President Donald Trump has demanded for construction of a controversial border wall. Senate Majority Leader Mitch McConnell, R-Ken., has also dismissed the plan and reiterated that the Senate will not vote on legislation that does not have the support of the president. “The Senate will be glad to vote on a measure that the House passes that the president will sign. But we’re not going to vote on anything else,” McConnell said after a White House meeting with Trump and other congressional leaders on Wednesday.